Program #PAPI002. Recorded in Santa Fe, NM on January 23, 2019. 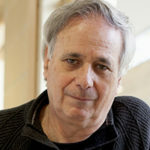 Ilan Pappe is professor of history at the University of Exeter. 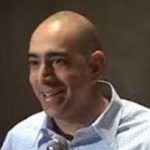 For many years he taught at the University of Haifa and was chair of the Touma Institute for Palestinian and Israeli Studies in Haifa. John Pilger calls him, “Israel’s bravest, most principled, most incisive historian.” He is the author of many books including The Modern Middle East, The Ethnic Cleansing of Palestine, and Gaza in Crisis.